Scolel'te ("the tree that grows", in Tzeltal language) is a carbon capture program through reforestation activities and sustainable forest management. It operates within the framework of the Voluntary Carbon Market since 1997. With more than 2 decades of operation, it is the longest-standing project of its kind worldwide. 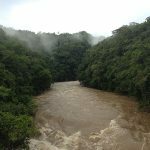 It is also the pioneering project in Mexico to commercialize Certified Forest Carbon Offsets through an International Standard. Through the Scolel'te Program, AMBIO collaborates with rural communities in Chiapas, in order to contribute to the mitigation of climate change, promote social welfare through the strengthening of local capacities and promote the establishment of forest, agroforestry and sustainable management systems of community forest areas. This is done from an integral perspective of territorial management and community participation, in order to generate sustainable living strategies and means. 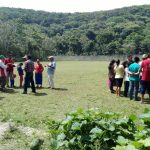 Currently, more than 1,200 small landowners participate in this scheme, distributed in more than 90 peasant and indigenous communities in the state of Chiapas, benefiting more than 2,500 families, who receive economic incentives to protect and sustainably manage their forests and jungles. 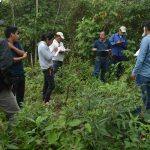 The area under forest management of the Scolel'te Program corresponds to 9,000 hectares in the state of Chiapas. Numerous communities that participate in this scheme are located or bordering with Protected Natural Areas (NPA's), which represent key areas for the conservation of fauna and flora threatened and / or endangered. "El Ocote" Biosphere Reserve, "Lagos de Montebello" National Park, "Sumidero Canyon" National Park, "Villa de Allende" Forest Protection Zone, "La Pera" Ecological Preservation Area, "La Pera" Protection Area, "Metzabook" Protection Area, Area of Protection of Flora and Fauna "Nahá", Biosphere Reserve "Montes Azules", Biosphere Reserve "La Sepultura", Protection Area of Natural Resources "La Frailescana" and Biosphere Reserve "El Triunfo"
The Scolel'te Program is developed, implemented and certified under the International Plan Vivo Standards. The Plan Vivo Standard is distinguished especially by the accompaniment and support to small forest and jungle owners, who are often limited to participate in national and international programs or strategies. It is also a Standard for Carbon Offsets exclusively for projects located in developing countries. Through the Plan Vivo Standard, the carbon capture activities implemented by the participants are recorded, monitored, evaluated and reported, to ensure that the work is carried out under transparent and verifiable mechanisms. 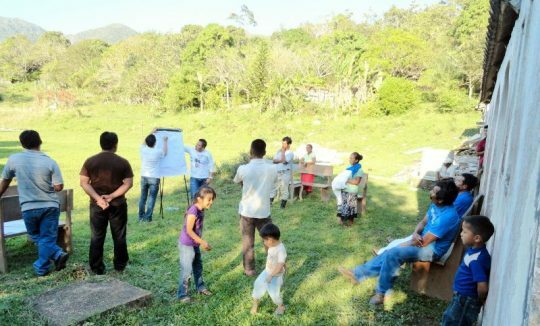 These actions are implemented by a group of community technicians who facilitate the creation of land management plans for their territories, known as "Planes Vivos". Forest or agroforestry systems integrate trees with crops of corn, beans, coffee, fruit or pastures. They are designed by the participant, reflecting their needs, priorities and capabilities. The local planning of these actions or Planes Vivos, are reviewed, evaluated and monitored by AMBIO technical staff. 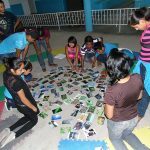 The activities are planned and carried out with the work groups, ejidos or participating communities, to work independently or affiliated with a productive organization. Subsequently, the Plan Vivo Foundation, based in Scotland (United Kingdom), receives from AMBIO an annual report with the data of organizations and companies that offset their carbon emissions through the Scolel'te Program. Accredited participants for the Sale of Carbon Offsets, must comply with the monitoring process of their plots and present progress in the activities recorded in their Planes Vivos. This serves as a guarantee for the carbon emission compensation certificates, which are marketed under this scheme, and comply with the environmental and social guidelines of the Plan Vivo Standard. The projects directly involve and benefit smallholders and community groups. Projects generate benefits from environmental services and conserve or increase biodiversity. Projects are managed in a transparent and responsible manner, with the participation of relevant stakeholders and in accordance with the law. Projects demonstrate community participation. They participate in a meaningful way through the design and application of Planes Vivos, which address local needs and priorities. The projects generate real and additional benefits derived from environmental services, which are demonstrated with reliable quantification and monitoring. Projects effectively manage risks throughout their design and execution. The projects demonstrate positive effects on livelihoods and socioeconomic order. Projects distribute benefits equitably and conduct environmental service transactions through well-defined Payment for Environmental Services (PES) agreements that include results-based incentives.  AMBIO is an organization recognized nationally and internationally as a reference in projects aimed at mitigating climate change, the integral management of the territory and the strengthening of capacities.